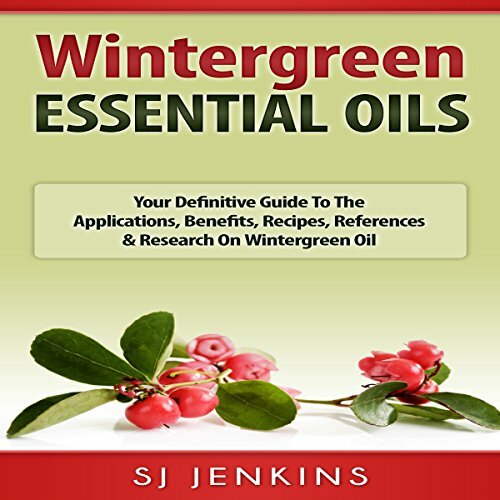 Showing results by author "SJ Jenkins"
Are you ready to learn all about wintergreen essential oil? If so you've come to the right place. Harness the power of thyme! 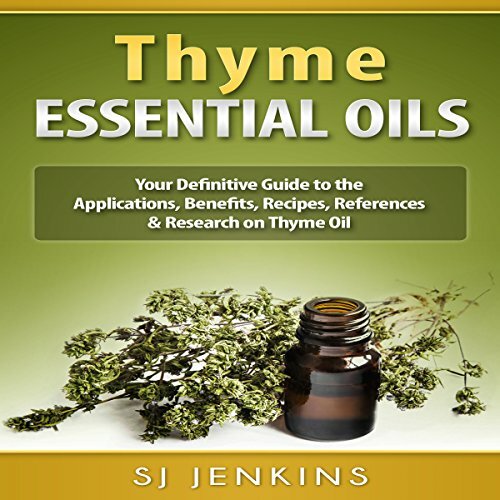 Are you ready to learn all about thyme essential oil? If so, you've come to the right place. The time for you to improve your life with essential oils is now. Harness the power of ylang ylang! 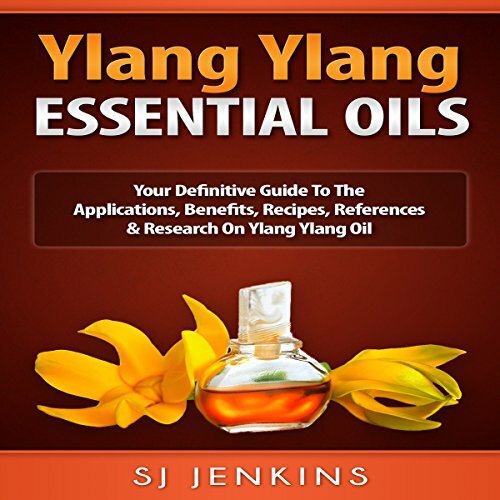 Are you ready to learn all about ylang ylang essential oil? If so, you've come to the right place. The time for you to improve your life with essential oils is now.